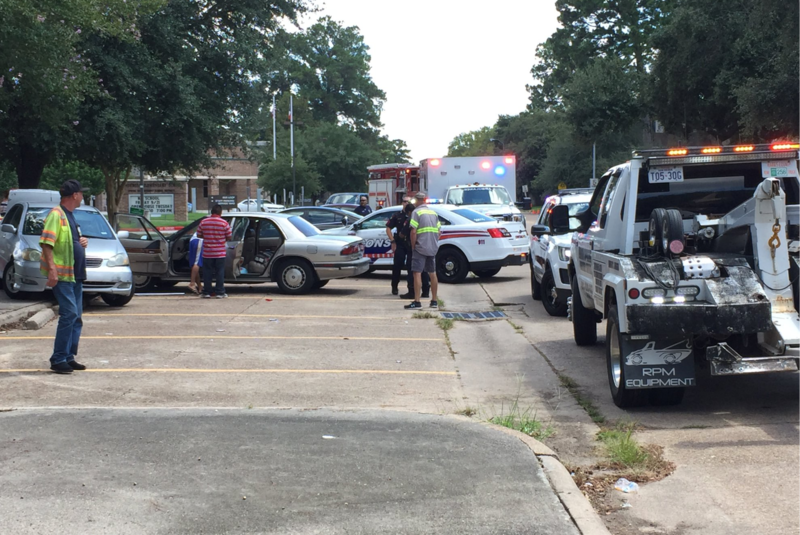 Houston, Texas – September 17, 2018: A child was injured after being struck by a vehicle near Ponderosa Elementary School in Spring ISD. The incident happened around 1:00 PM near the intersection of Butte Creek & Roanwood at a park next to the school. Sources tell us the child was stuck in between two cars, however, the child walked away with non life-threatening injuries. The child was transported to Texas Children’s Hospital in The Woodlands. Accident investigators remain on the scene piecing together all of the details.